Everyone has a vision – a passion – that becomes the story of their life. Some bury their desire in the depth of their mind while other started to work on it. There are no words to elaborate the feel of your own start-up launch. There is so much to do, starting from business planning to asking the experienced person for some great advice and jumping in the market to have a deep knowledge. Yes, it will require a huge amount of energy and time but in the end, it will all be worth it. The thing to keep in mind is that the start-up cost of retailer store and other business are different. It depends on various factors such as location and size of the store. Since business is different, you need to take a piece of paper and get started with the total cost that you need to invest in it. This will fall under business accountancy plan which will include monthly expenses and cost of starting a retail business. Not only this, it will also show the break-even point of your business and the time to reach there. Break-even point is a certain point at which the expenses, cost and revenue are equal to each other with no profit or loss. Well, you need to stock your inventory in order to get started with your retail start-up. The cost of inventory will be among those prices that you might have come across while planning your business. This will determine the actual cost that you will need to start your own business. Additionally, it is not an easy cost to estimate as it will affect the entire cost of your new business. Few retailers find it difficult to estimate the cost of start-up. Since you know that inventory is the basic thing that you need to run your business, it is essential to estimate the cost as soon as possible. It is beneficial to plan the cost during the time of business planning to get an idea about future expenses. Here is the main struggle. No one knows the actual or exact cost to buy inventory. The reason is simple. Every business requires a retailer business licence so that they can talk to a vendor to stock the items. This must be included in your business plan as well. It will be like a wrench to your business plans because there is no point in visiting a bank without figures, facets and numbers. This will be a disadvantage to know whether the business plan is feasible or not. Your vision is just an idea and nothing else without facts supporting it. Another problem that you will face is that suppliers and vendors only send their catalogues with the price list to the well-established businesses. Nevertheless, if you share your idea with them, it is possible that few of them can share their price list with you, while others will simply reject your offer. This will make your job a daunting process. Still, there are ways by which you can calculate the actual cost of inventory. Kick in the side of a business accountant, which will be your future once you start the business). All you need is few facts that can guide you to estimate the accurate cost. What will be your product line? How many products of each product line must you have during the start of your business? How much will each product cost? 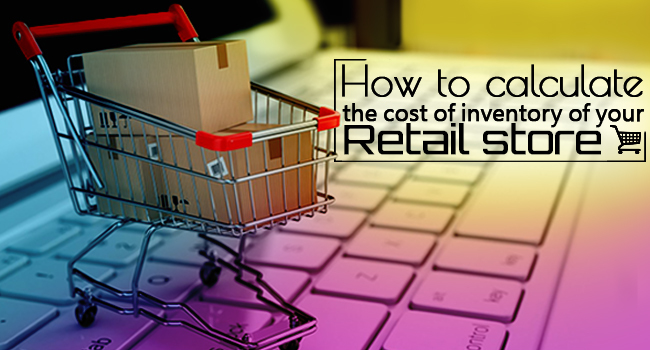 Make sure that the retail markup is between 30 and 40 percent as per the industry segment. Essential and basic product have small profit margins. The basic maths can decide the cost in which you will be selling an item or which deal will be beneficial for your account while purchasing an item. Since you might know the selling cost of a particular item. This will give you an estimate of the wholesale price of one product. Simply multiply the cost of one product from wholesale market to the total number of items. This will give you the cost of your first product. For instance, if you want to purchase a number of scarfs from an online store. They offer the wholesale service but you won’t receive any information until you make an account. The account will require your personal details and licence which is not an option for you. If the cost of one scarf is $30. Then the cost of 20 scarfs will be? This will give an insight of the total cost you will require on one product. You can use this method to determine the estimated cost of other products that you are incorporating in your business. Also, add additional costs such as handling, shipping, and other expenses that are associated to acquirethestock. There are industry research and trade association’s details that can be helpful and give you an idea about markup used by other retailers. You will get a more accurate idea when you are all set to open your own store. When you purchase an inventory, you will get more idea about things and cost. It is always helpful to go for over-estimating as it will ensure that you have enough money to easily start your shop without worrying about capital. 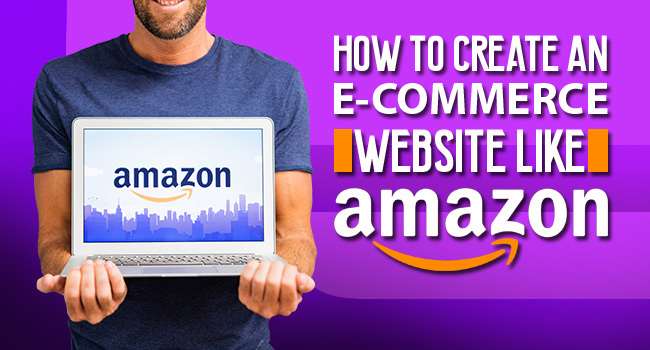 Even if you have few bucks left, you can invest them in other expenses that will come along in an unexpected way while you open your retailer store.